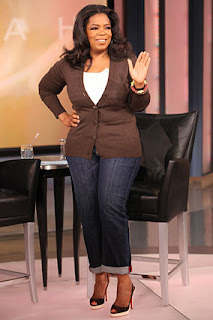 Honestly, I'm slightly speechless that the Oprah Winfrey Show has come to an end. I guess that's why it has taken me this long to write my post. Although the show aired it's final episode on Wednesday (while I did my "ugly cry"), I think today is the first day I realized she's really gone from the 4pm hour of my day. Such a gift she gave all of her loyal viewers and fans during the final show! If you missed it, I don't know what to tell ya but I DVR'd it so I could watch it again, and again, and again. It truly was a Master Class. I can't wait to see what the OWN Network will bring! 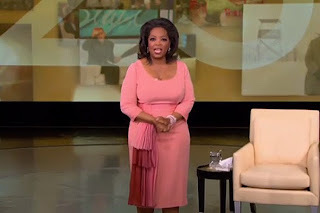 With that said and a glimpse of the beautiful soft pink, silk dress by L'Wren Scott she wore for the final show...I have to say my readers know that I am a HUGE fan of Oprah's. Not just because of the icon she is, but because of the wisdom she has shared over the years. 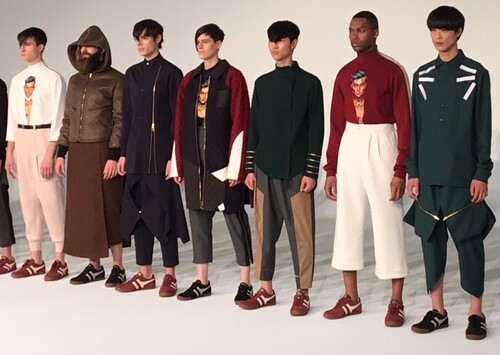 And let's not forget the fashion! 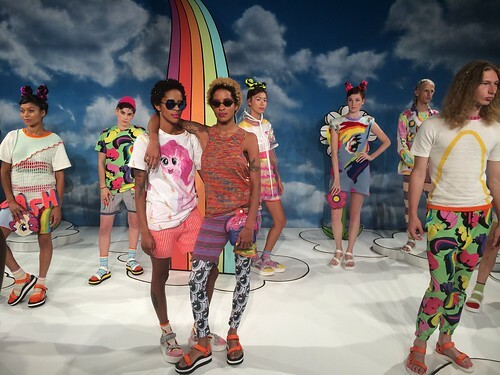 The final look was absolutely perfect! There were a number of ups and downs on the style end but they are all quite appropriate for the era in which she worn them. 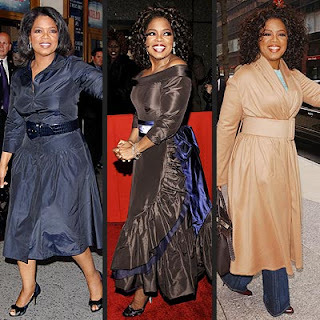 I had a hard time choosing a favorite Oprah look so, I didn't. 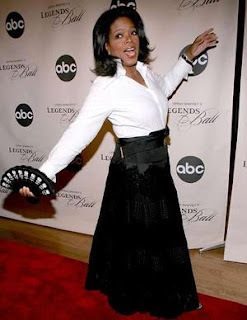 Thanks for the all the many years you shared your life with us all Oprah! 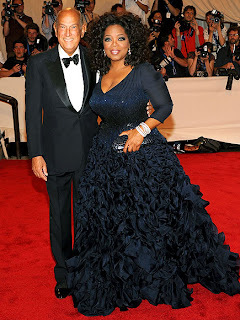 Simply put...in Oprah's final words on the Oprah Show, "To God be the Glory." I'm so ready for summer! What about you? Check out my list of 5 Summer Essentials! Here's this weeks Fashion Tip! Which style will you choose??? Charlotte, NC... If you missed this event, you won't want to miss the next one! See for yourself! Une Belle Femme StyleMayvin.com Shot by ABlackTV from ABlackTV on Vimeo. 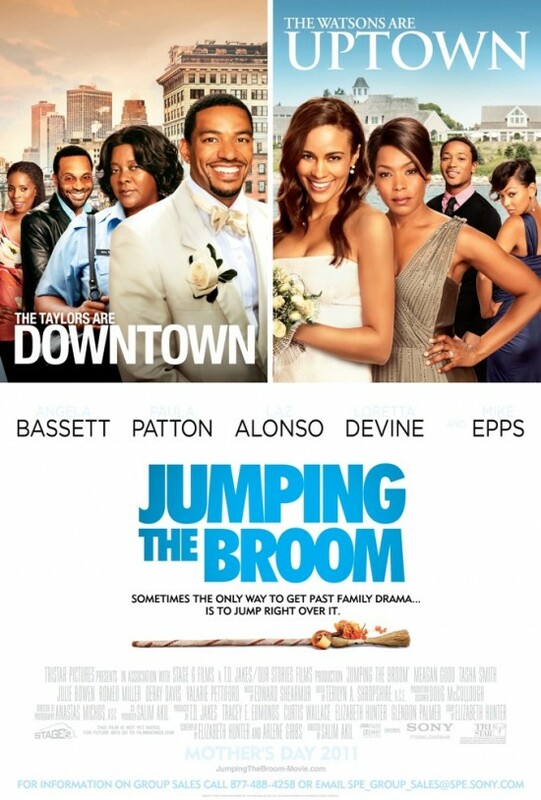 Set for release today..."Jumping the Broom" is an awesome movie! I had the privilege of attending a pre-screening of the movie on Wednesday night courtesy of the extremely fashion forward JONES Magazine. Myself and 18 StyleMayvin friends and fans spend the evening having a few drinks, talking fashion (of course) and attending the premiere. A great time was had by all... In fact, we had so much fun that the fun continued after the movie! 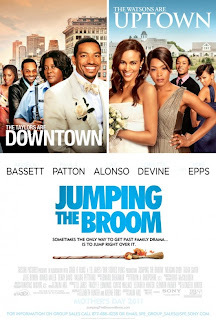 I suggest pulling together a group of your friends, dress up and have your own movie premiere with Jumping the Broom tonight! Get out there and support this wonderful movie. I'm still in OMG mode! 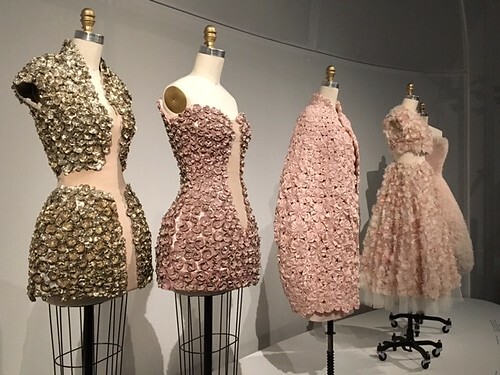 I had the awesome and exclusive opportunity to capture behind the scenes of the Oscar de la Renta fashion show in Charlotte, NC that took place on Friday, April 29th. 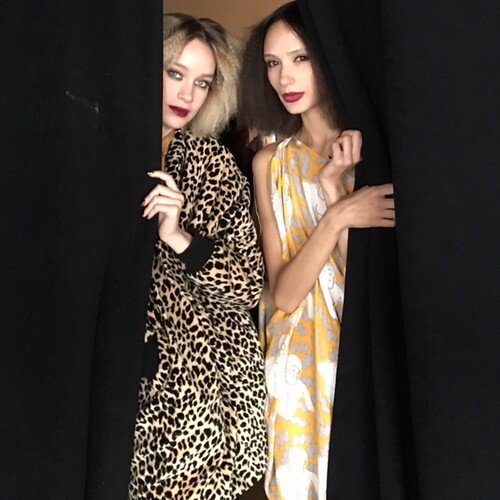 Although, we didn't capture the man behind the brand (Oscar de la Renta himself) on video, he was in attendance and I will be sharing pictures from the actual Fall collection runway show very soon. We did however speak with the people who made the event a reality as well as the models, lead make up artist and hair stylist. 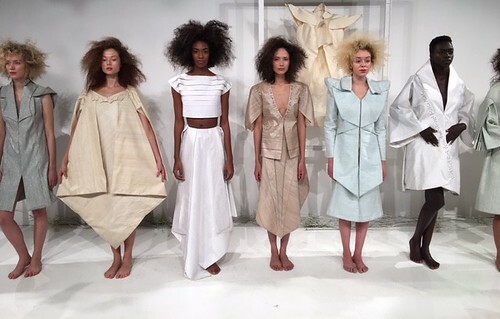 Thank you to everyone who made this StyleMayvin exclusive a reality and one of the best evenings of my fashion career! Enjoy!